Who else can relate with the need for a hot soup or even just a bowl of noodles when it's cold? Problem is, the idea of cooking instant noodles is quite overused that sometimes, I'd like to try something new. 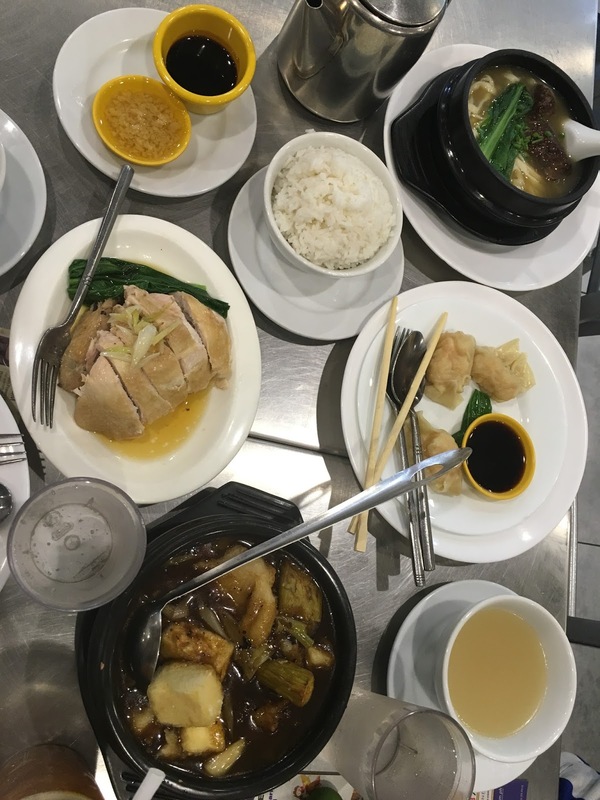 Northpark Noodles provides just the right fix for noodle needs! Please excuse the messy table and photo above. That's probably the most we had in one sitting. The rest of our visits often just consist of a noodles in soup order in a light bowl size. 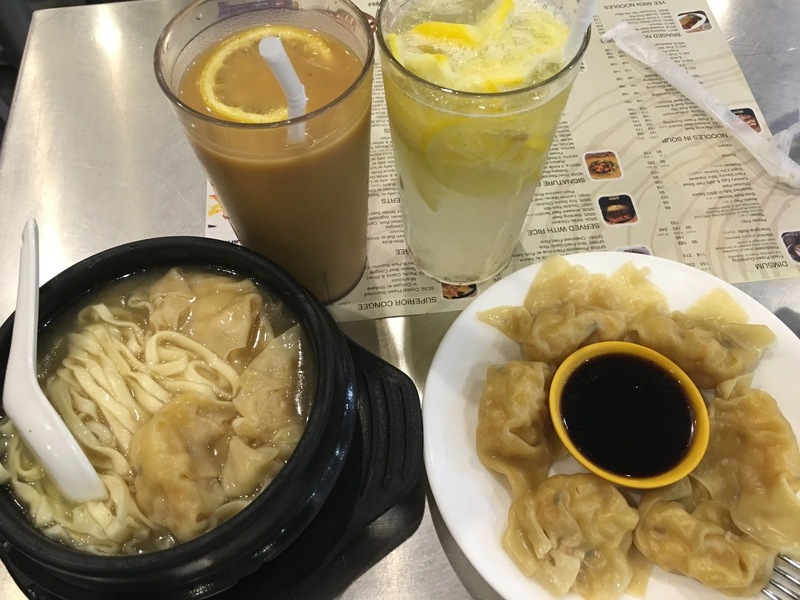 That's the usual steamed fried prawn dumpling siomai with a Nanking beef noodle in soup in the picture above. The beef they use for this specific noodle type is very tender. Other types of siomai, spring rolls, wanton and more are also available for dimsum. 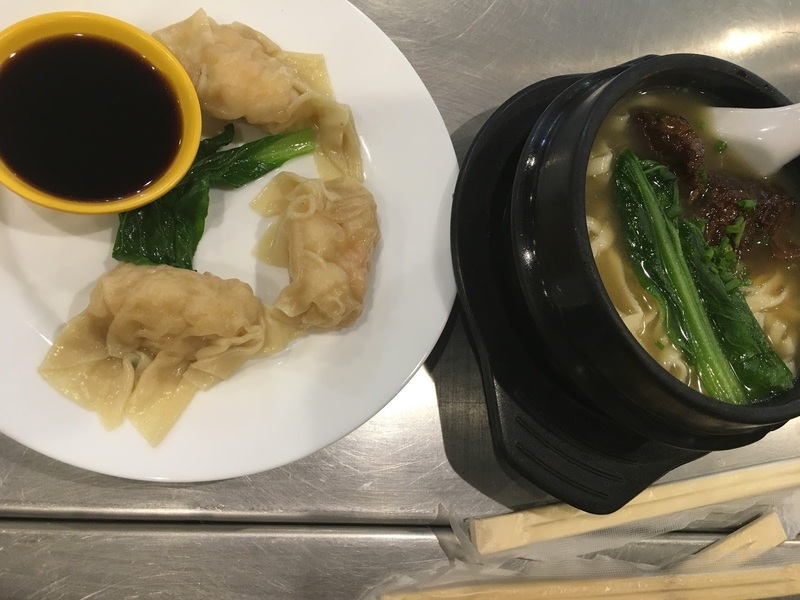 Besides beef, you can also order pork, wanton, mushroom, and prawn dumpling for noodles. The latter is what I prefer most. Regardless of the type you choose, the handmade noodles are delicious. I can eat the noodles alone as plain as they are, even without any additional toppings. I get easily full with the soup base alone though. It's also delectable. Here's the lechon Macau, one of their roasted dish specialties. The fresh lemonade is indeed a must for drinks. It helps with digestion and metabolism. 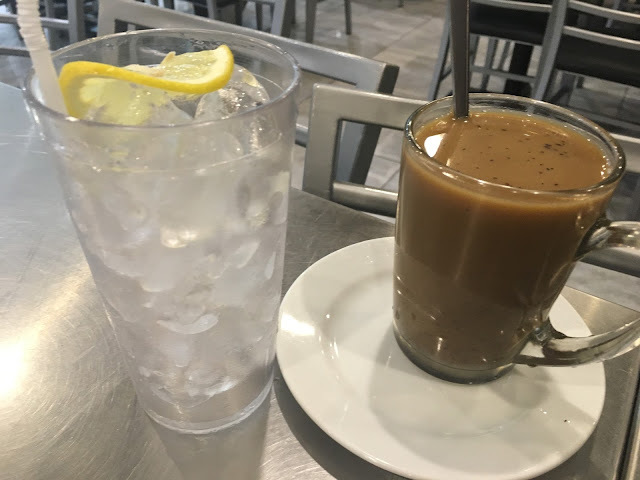 My favorite is the ice cold espresso. It guarantees an all nighter, specially when I need one. There is where the sifter where you pull a shot of espresso. 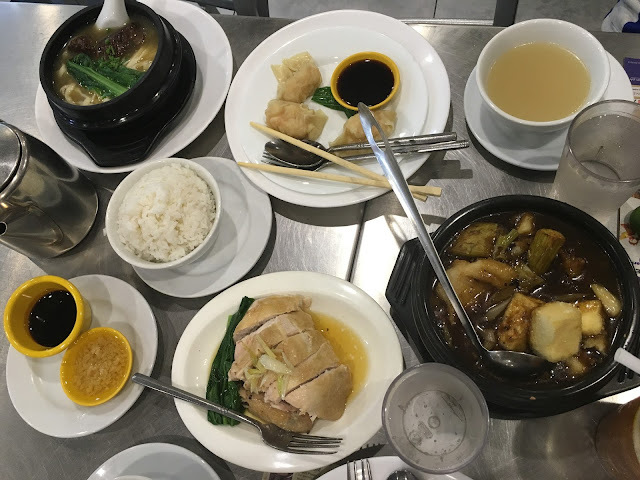 For more information about Northpark including the complete menu, branches, and more, visit their website You can also find them on Facebook and Twitter.